36 años trabajando con maestros. Fue creada en 1981 pensando en el futuro de la enseñanza del idioma inglés en Guatemala. Desde entonces, su principal propósito ha sido ofrecer a los maestros de inglés una oportunidad para su desarrollo profesional. 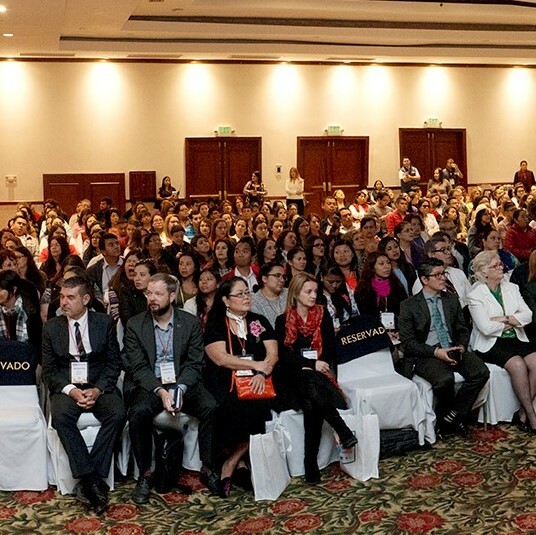 The first National Conference for Teachers of English takes place at Instituto Guatemalteco Americano in Guatemala City. The 22nd National Conference for Teachers of English takes place at Instituto Guatemalteco Americano for the last time. 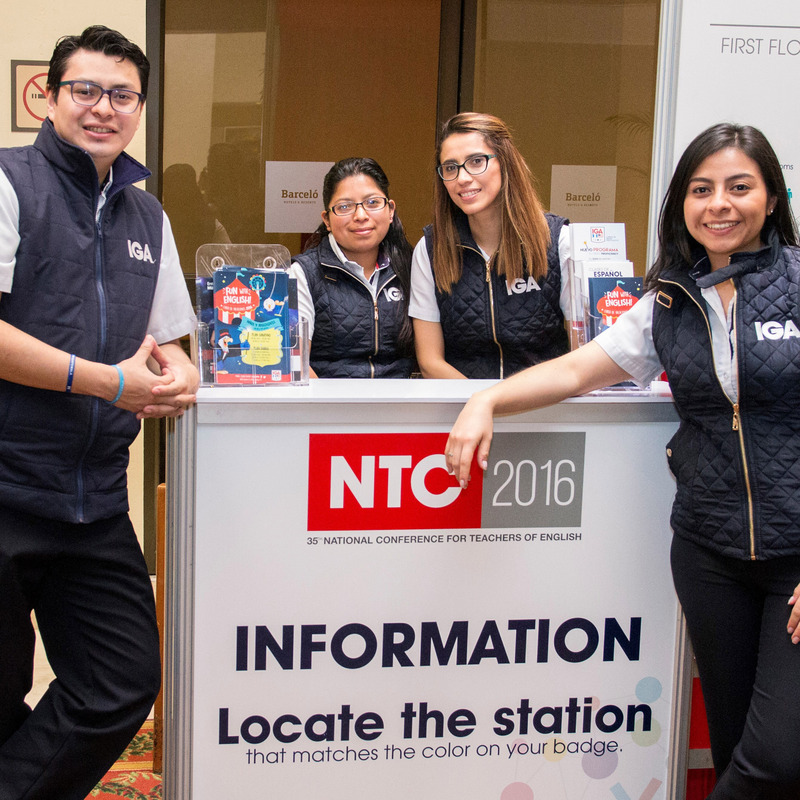 The 23rd National Conference for Teachers of English takes place at Hotel Barceló for the first time welcoming teachers from all over the country. 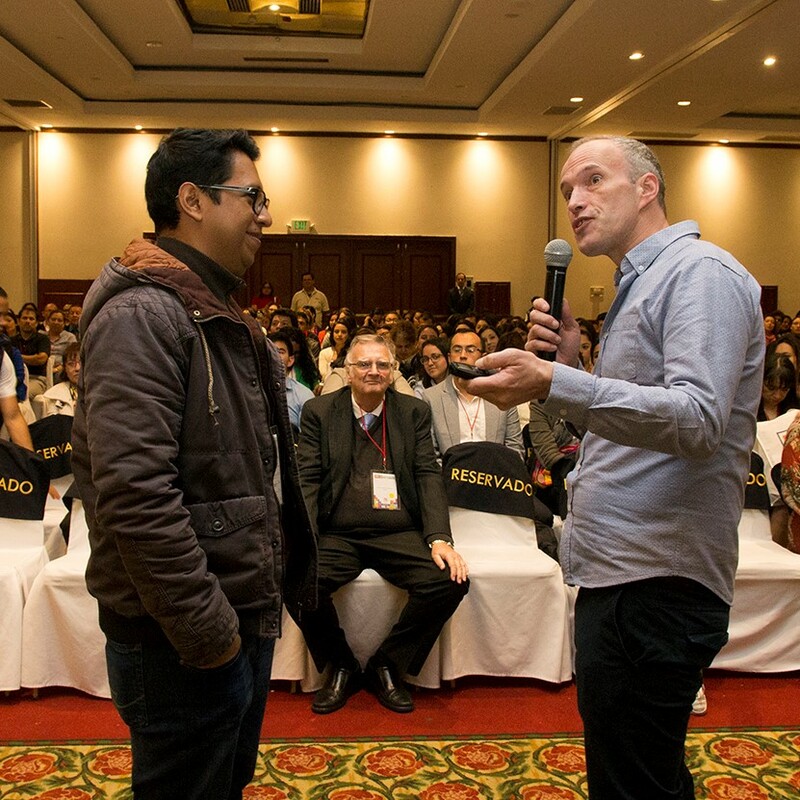 The first National Conference for Teachers of English takes place in Quetzaltenango. 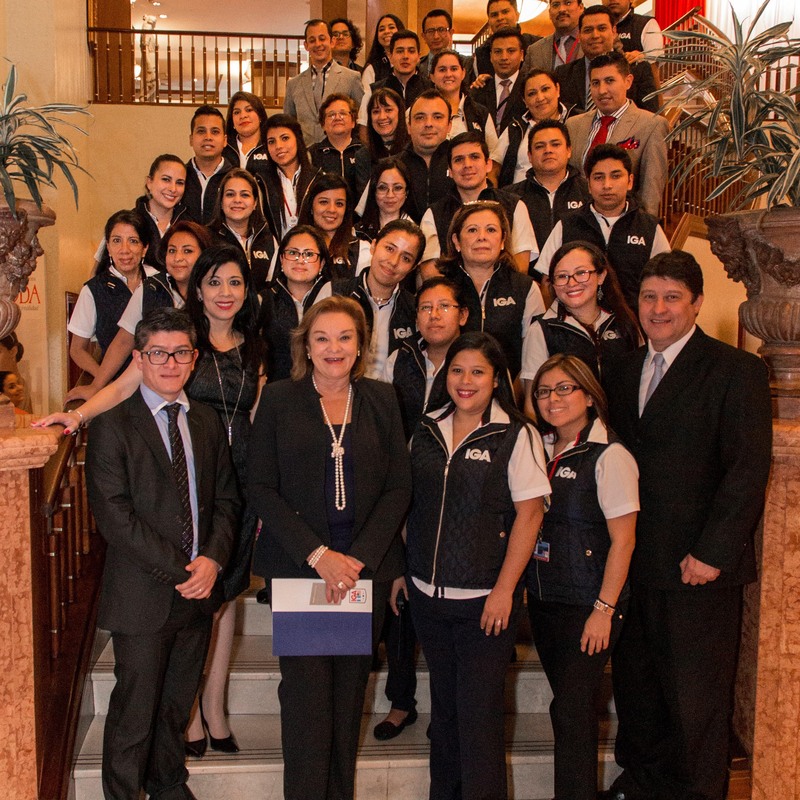 The 13th National Conference for Teachers of English took place at Quetzaltenango in July. 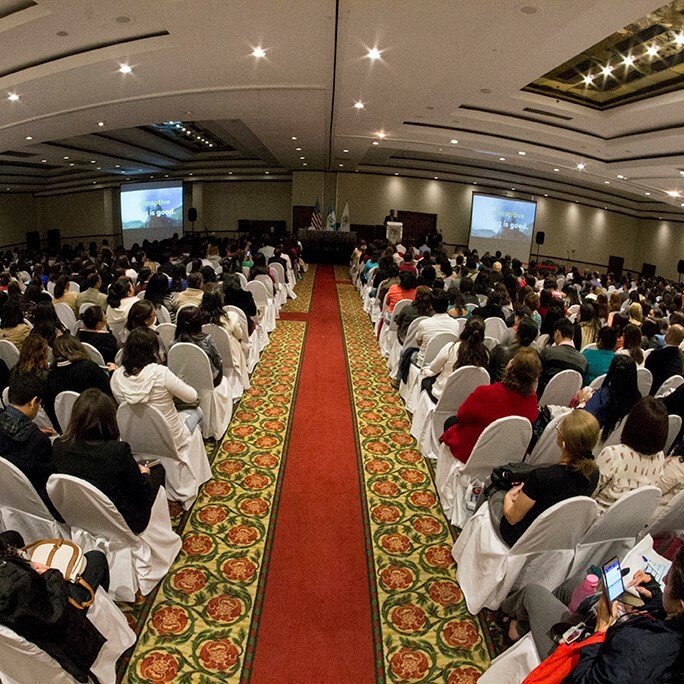 The 37th National Conference for Teachers of English will take place at Hotel Barceló in November.